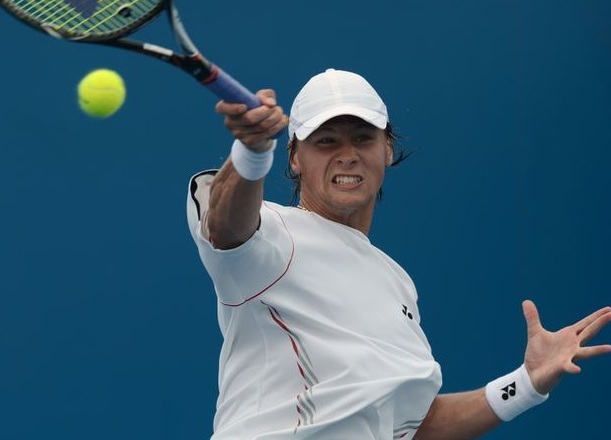 In one of the more surprising results on Thursday afternoon in Moscow, world No 116 Ricardas Berankis ousted Canadian No. 1 Milos Raonic in three sets to reach the quarter-final round of the tournament. 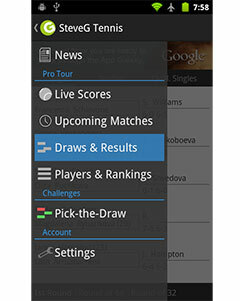 The Lithuanian qualifier won the match 6-3, 4-6, 6-3, which included four breaks of serve. He also withstood 15 aces from Raonic and managed 71% of his first service points to earn the victory in 1 hour and 52 minutes. The win was also Berankis’ first over a Top 10 competitor, after going 0-5 against that level of competition throughout his career. Raonic was bidding to qualify for the Barclays ATP World Tour Final next month – his first ever appearance at the year-end championships. This marks his second straight setback during the qualification process, as he was forced to retire at the Shanghai Rolex Masters with an illness last week. His loss gives fellow WTF hopefuls David Ferrer and Andy Murray, who are both in Vienna this week, some breathing room and ups their chances at qualifying for the event as well. The Canadian was not the only seeded competitor to lose in the second round in Moscow, as Italian No. 1 Fabio Fognini also fell to Mikhail Kukushkin 6-4, 6-2 in 1 hour and 16 minutes.